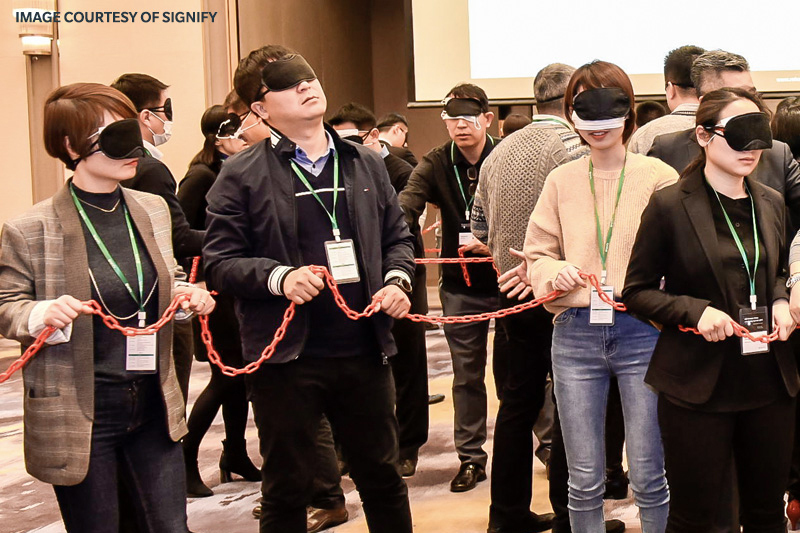 ROHEI was invited to partner with Signify’s China office, bringing contextualised learning and deep dialogues to their annual leaders’ conference, IGNITE. 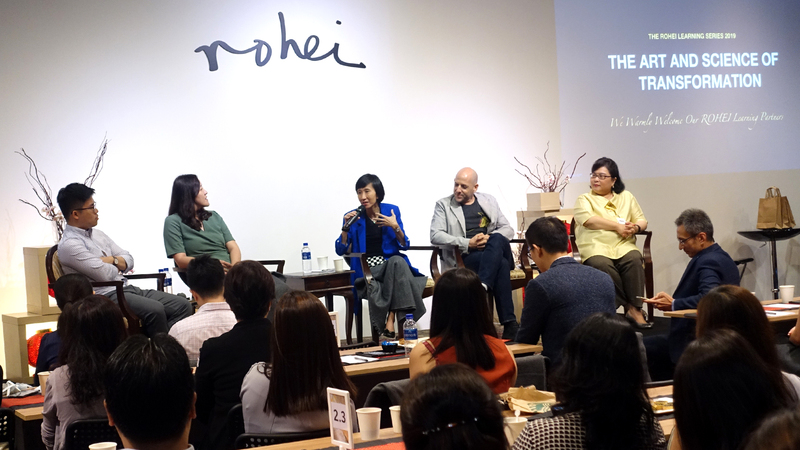 ROHEI hosted the Art & Science of Transformation Learning Series, gathering over 100 change leaders, and CHROs to hear insights from four speakers from different dimensions of managing people-centred transformation. Introducing ROHEI's new Emerging Leaders Relational Leadership track, created for high performers who have been identified as potential leaders of the organisation. ROHEI was invited by the Bhutan RIGSS (Royal Institute for Governance and Strategic Studies) to provide leadership training for its senior leaders. 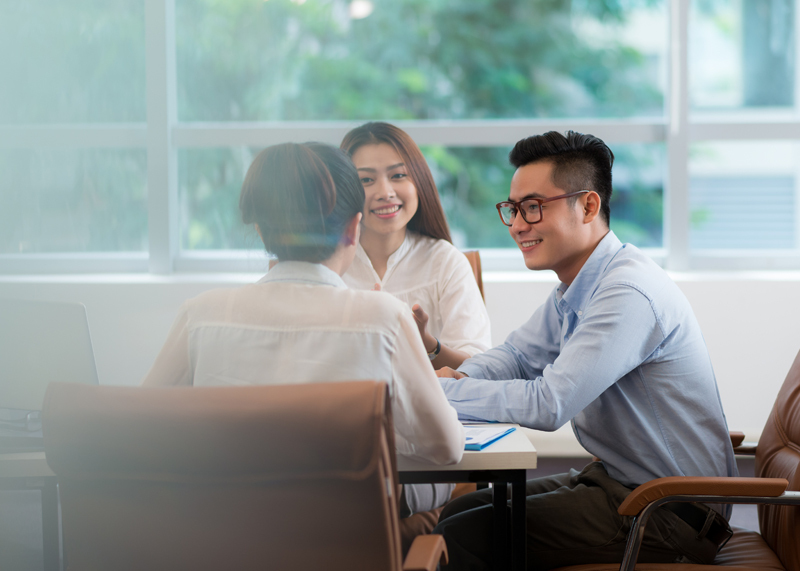 ROHEI launched the Relational Leadership for Senior Leadership Track in 2018 to address the need for C-Suite harmony and effectiveness. 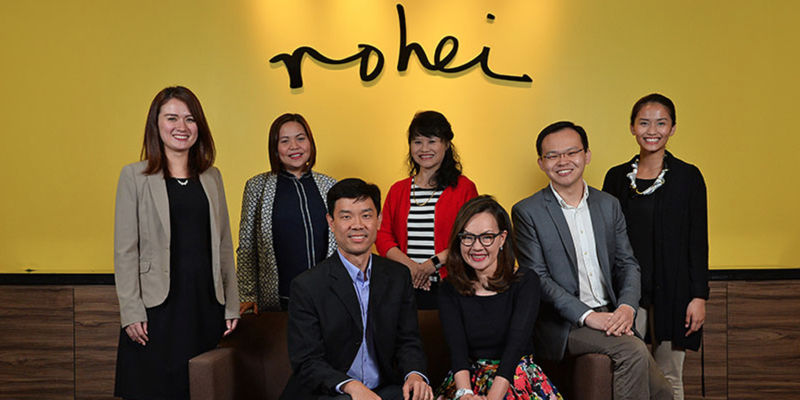 ROHEI was one of the recipients of the Top Employer Brand award, which celebrates companies with high employee engagement and strong cultures. 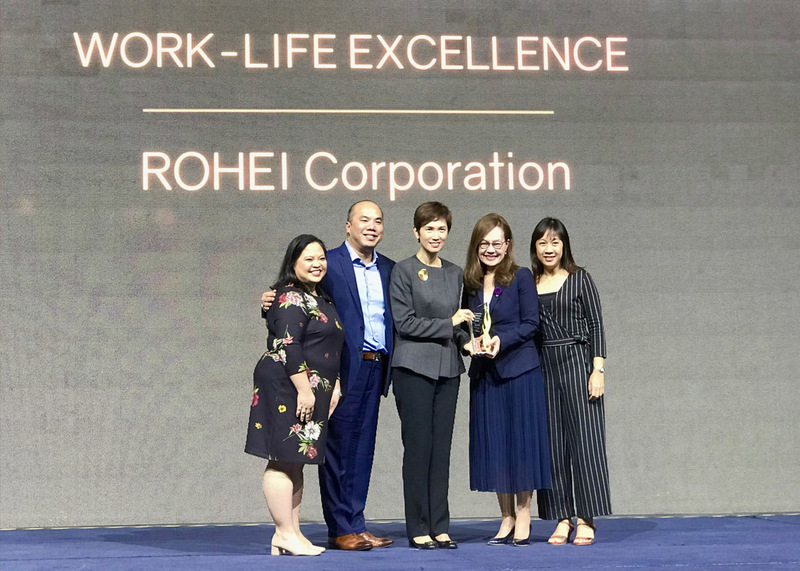 ROHEI received the Work-Life Excellence Award from the Tripartite Alliance for Fair and Progressive Employment Practices (TAFEP) at Resorts World, Sentosa. 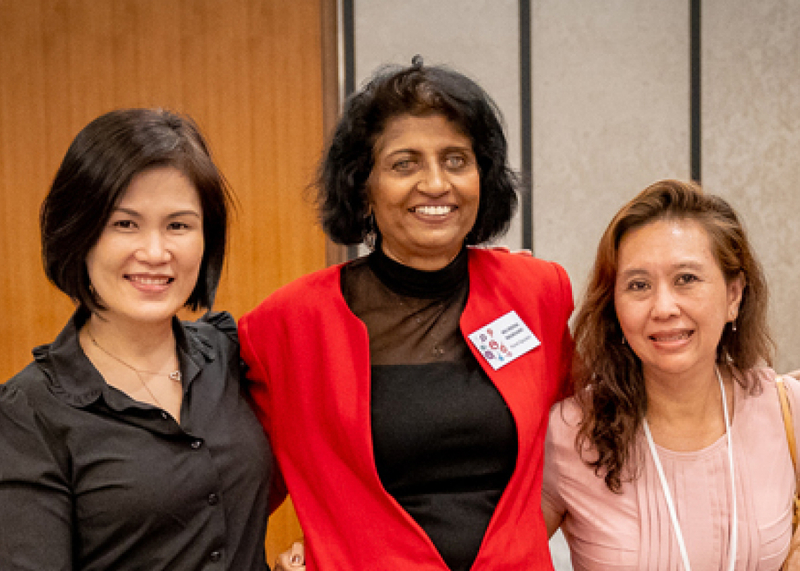 ROHEI’s inspirational speaker Reena Rajasvari was invited to share at this year’s annual PAP Women’s Wing Conference 2018 and Smart Technology Fair. ROHEI was engaged to host a Learning Journey for over 40 business owners and staff speaking on key strategies to manage change. ROHEI leaders sharing on "Organisation culture in developing and retaining high potential millennials and younger staff". 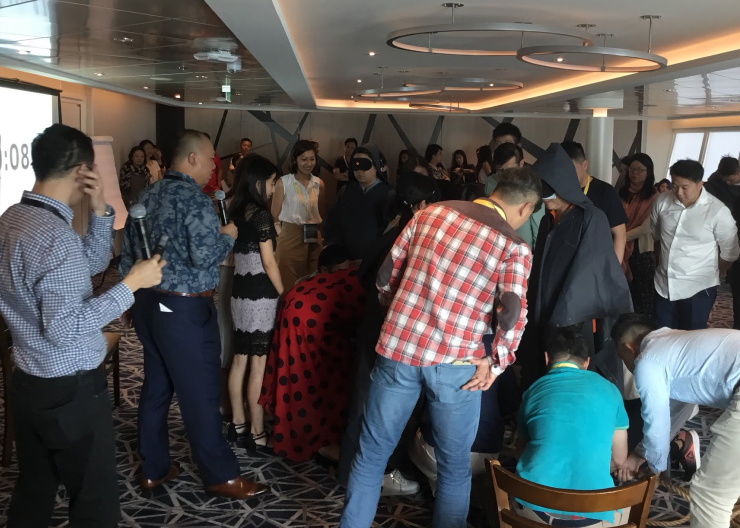 ROHEI addressed 750 SME owners on the topic of culture building at the annual “Cruise Learning Tour” organised by Shin Min and The Bosses Network. ROHEI was invited to participate in e2i's 10th Anniversary Celebrations as part of a showcase of how e2i partners are inspiring the workforce for the future. 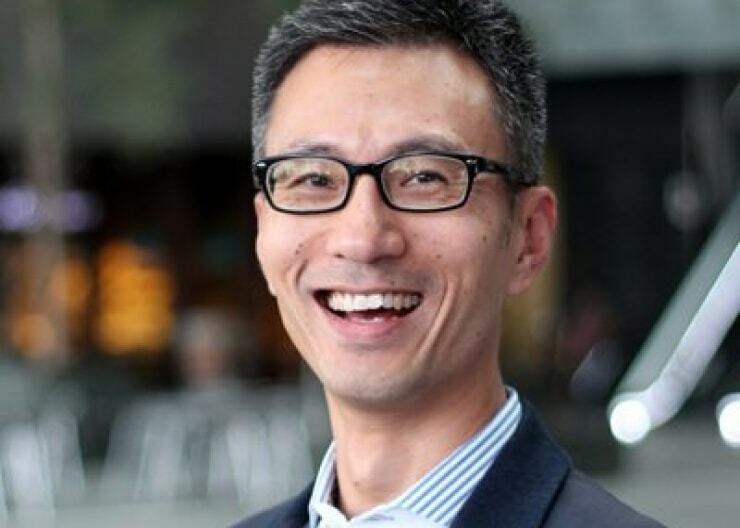 Changing the ‘heart-set’ and mindset of leaders first is the way to go about when engaging employees, according to ROHEI’s Principal Consultant, Calvin Yeo. Addressing an audience of PMEBs (Professionals, Managers, Executives, and Businessmen), Praise shared insights on a healthy culture and how trust is key to it. 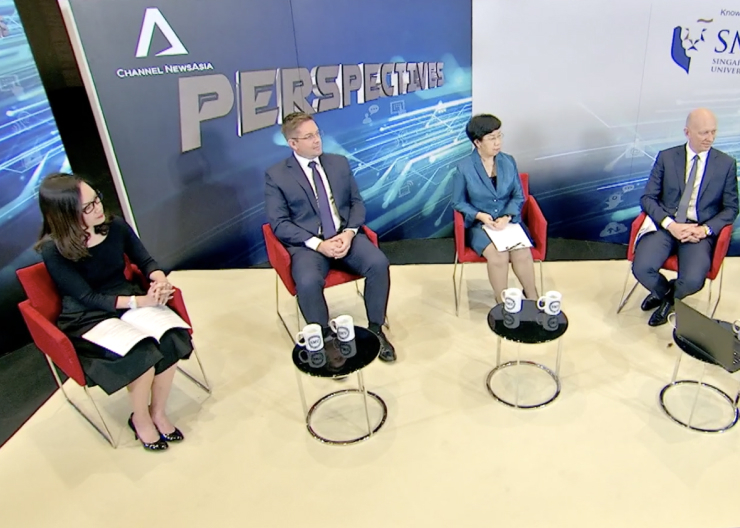 In an episode of Channel NewsAsia Perspectives, ROHEI’s CE, Rachel Ong, shares her insights on the importance of the people aspect of digital transformation. 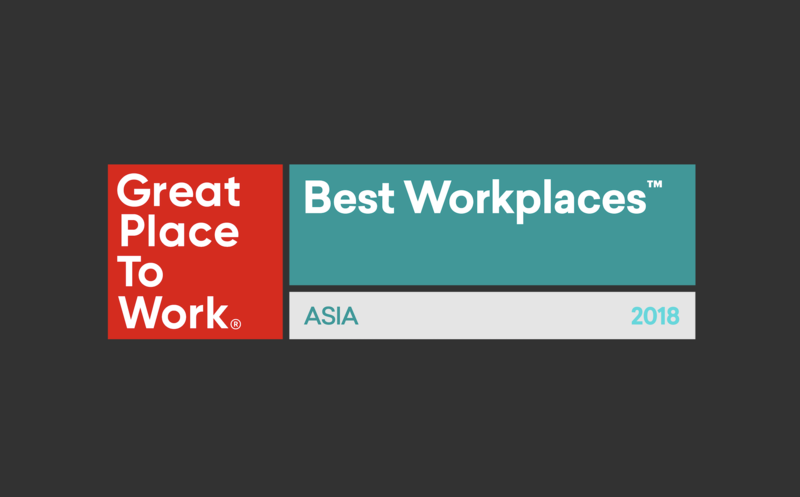 ROHEI Corporation is listed on the Great Place to Work Institute’s Asia list for 2018. 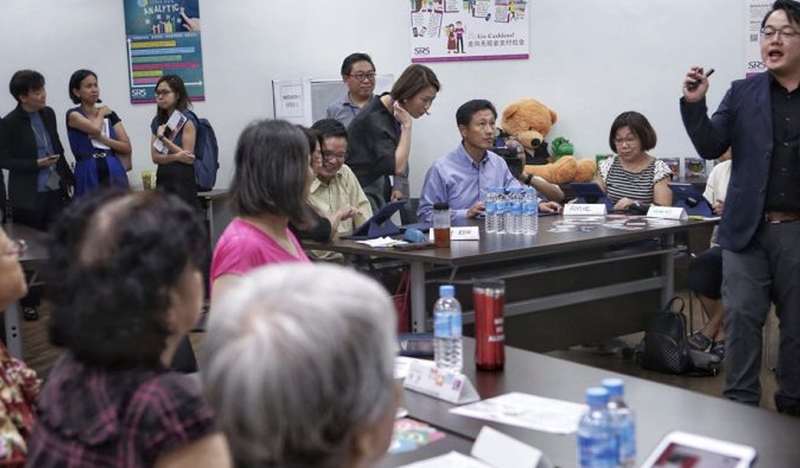 In an article for The Straits Times, Mr Au Hoong Chiu attended an SFDW course last November opened his eyes to "what the digital world is like". 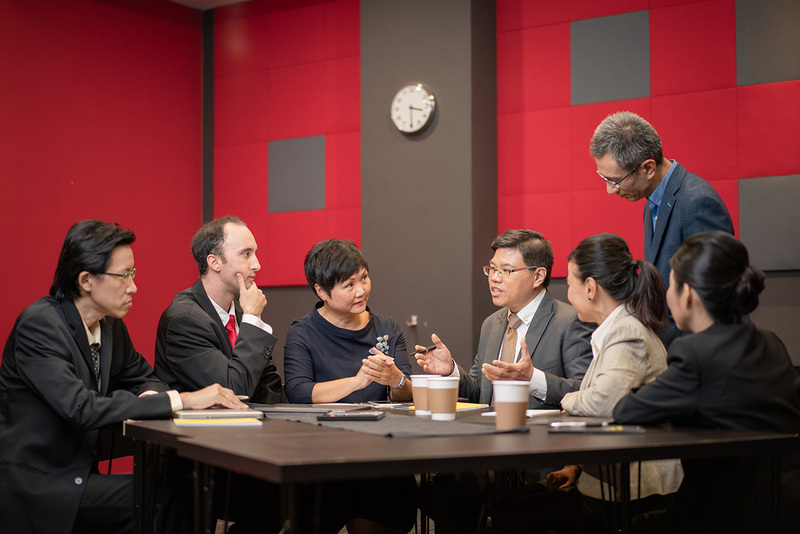 Business Times article on UOB's Professional Conversion Programme for it's staff. ROHEI is engaged to train 900 customer-facing staff. Straits Times feature on ROHEI's relational approach to culture building and being listed in the 2017 Best Companies to work for. 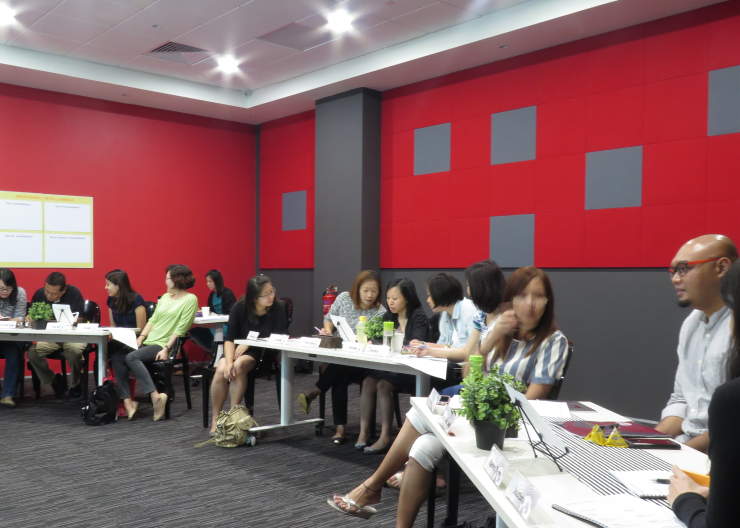 Channel News Asia article on ROHEI's inclusion as a training provider in new national Digital Literacy programme. Straits Times article announcing the rollout of the SkillsFuture programme to train basic digital skills. 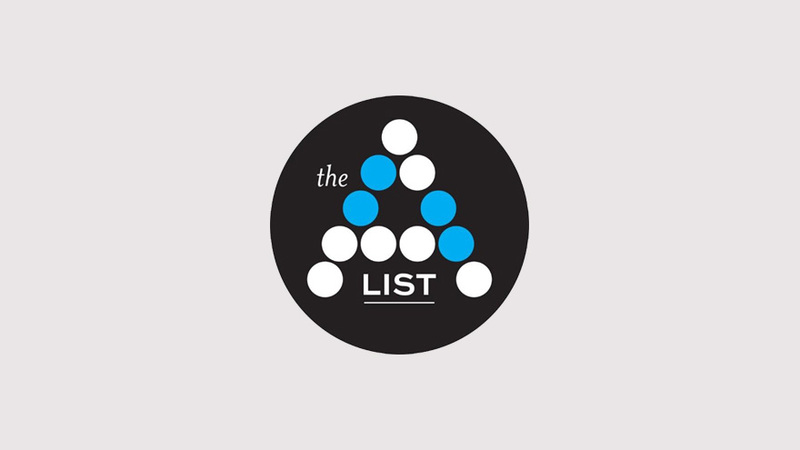 A-List feature of Praise sharing about how ROHEI infuses art into the world of corproate personnel development. Praise shares on the challenge of coming up with course to support the urgent learning needs in the workforce. 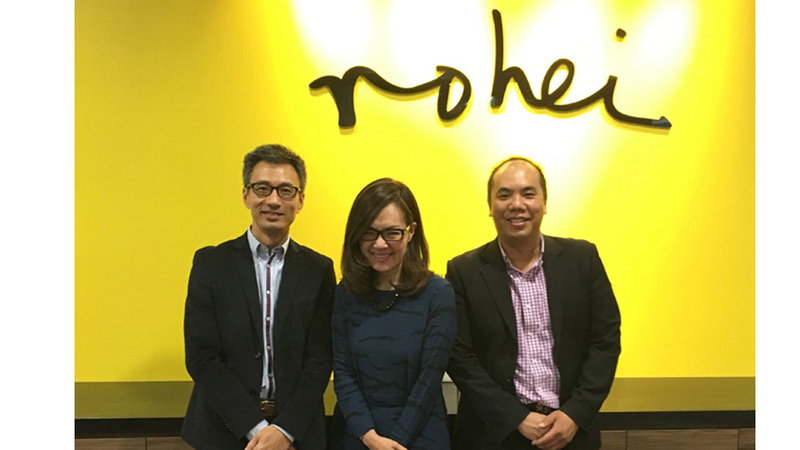 CE Rachel shares on 3 ways ROHEI creates a a healthy workplace culture by investing in trust. 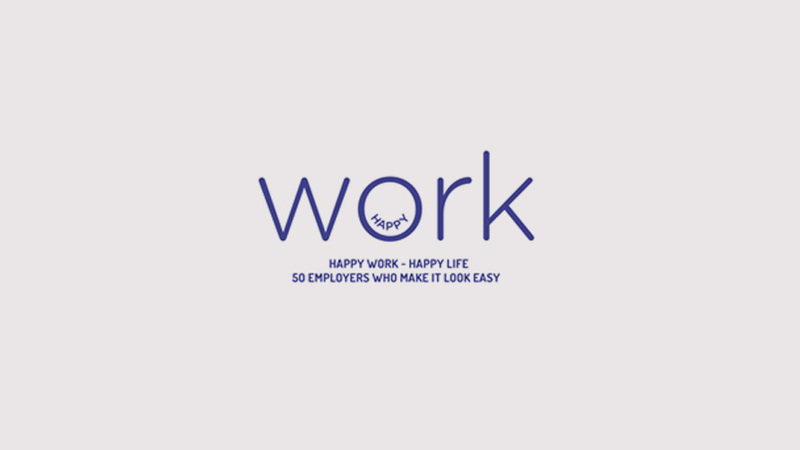 IAL feature interviewing Rachel, Calvin and Eddie on what makes ROHEI a Great Place to Work. 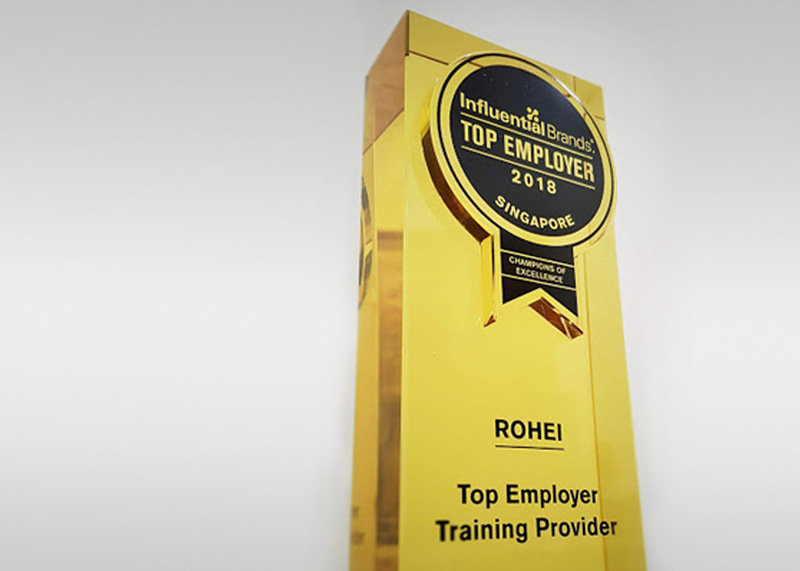 This Straits Times feature on ROHEI's workplace culture and how ROHEI is one of the winners of the inaugural competition by the Great Place to Work Institute. 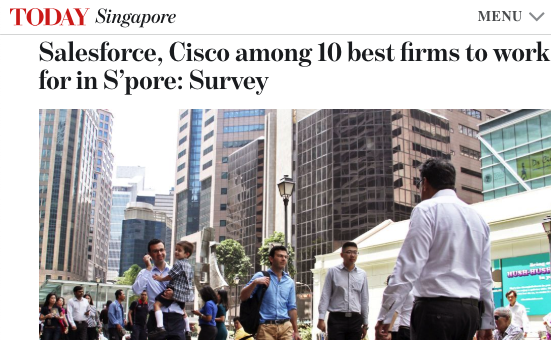 ROHEI is listed among the Best Places to Work 2015 Singapore in this Today Online article. 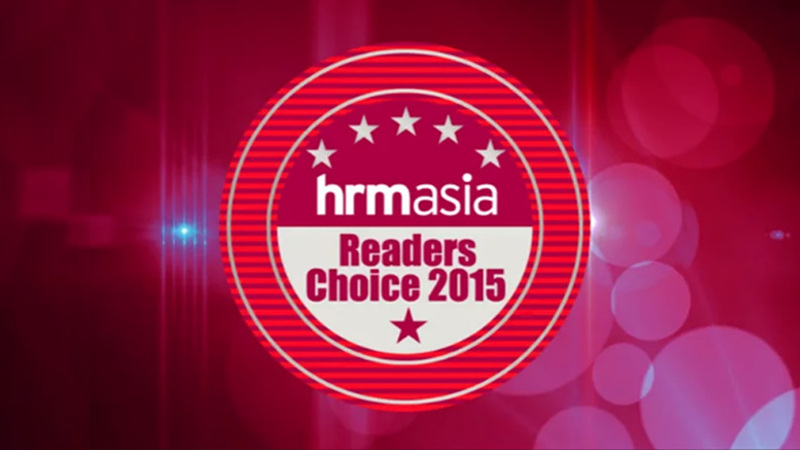 ROHEI receives an award for Best Training Provider 2015 in this awards video highlights. 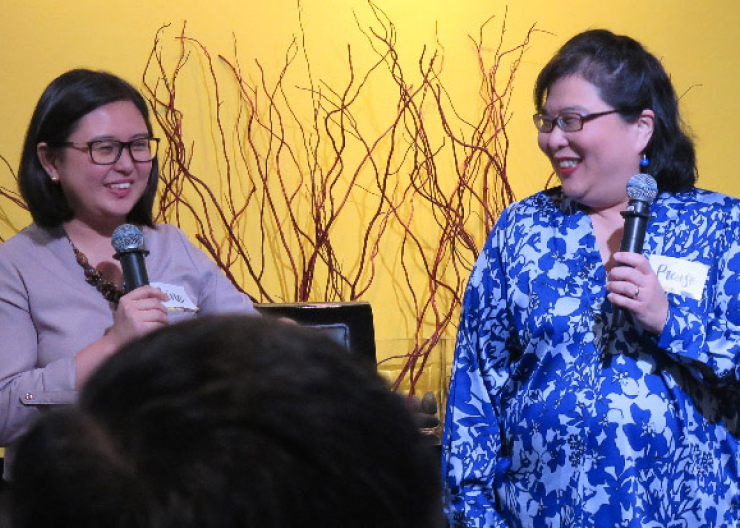 ROHEI's Work-Life practices are featured in this MediaCorp production with Radio DJs Muttons in the Morning. ROHEI is featured in Tripartite Alliance for Fair & Progressive Employment Practices (TAFEP) Coffee Table Book. 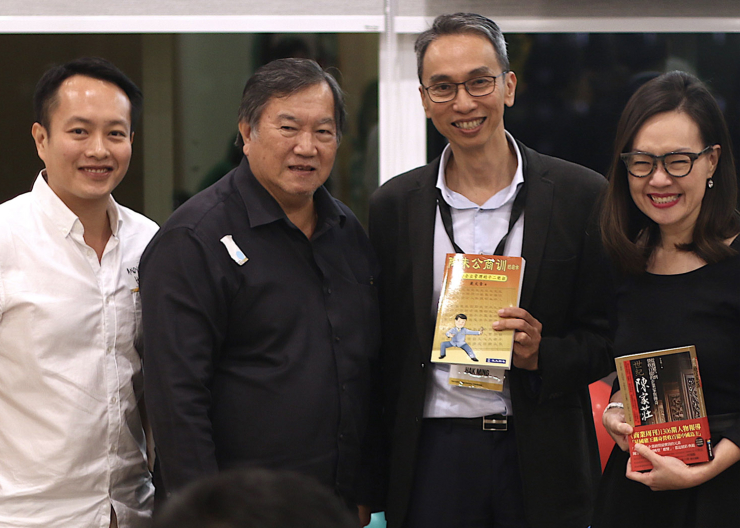 ROHEI is featured in Tripartite Alliance for Fair & Progressive Employment Practices (TAFEP) Awards Book for receiving the Work-Life Excellence Award 2014. 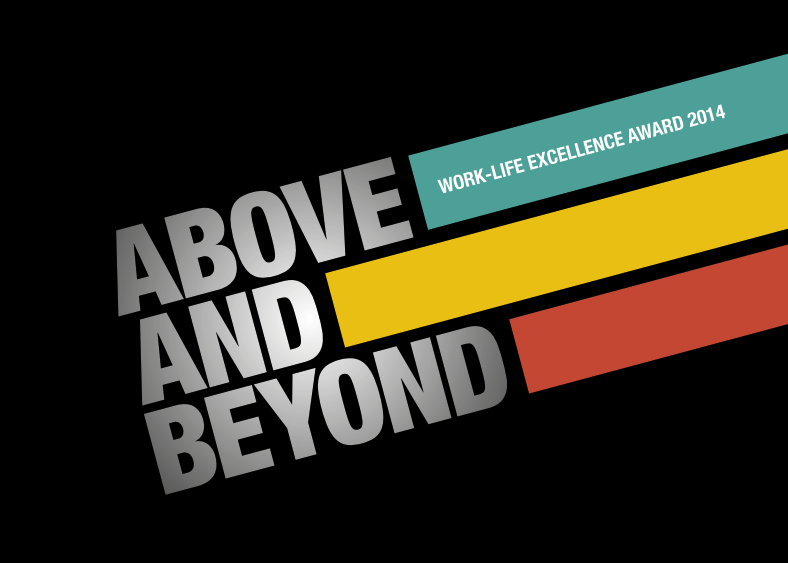 ROHEI receives an award in Tripartite Alliance for Fair & Progressive Employment Practices (TAFEP) Video highlights for their annual Work-Life Excellence Award. 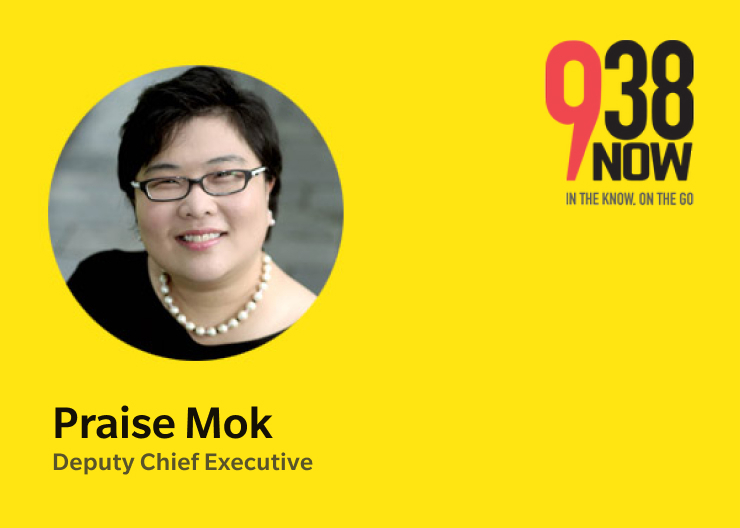 Workforce Singapore: Who Says Learning Should Be Classroom Based? 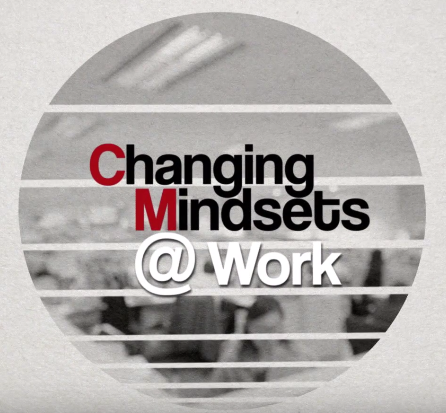 Workforce Singapore shoots a video featuring ROHEI's learning carnival with SATS. Interested in having us share our perspectives? Our team is passionate about contributing to conversations around how the people agenda can transform organisations. We are frequently invited to speak at conferences, forums and events. Reach out to us if you will like to engage our speakers at your events.